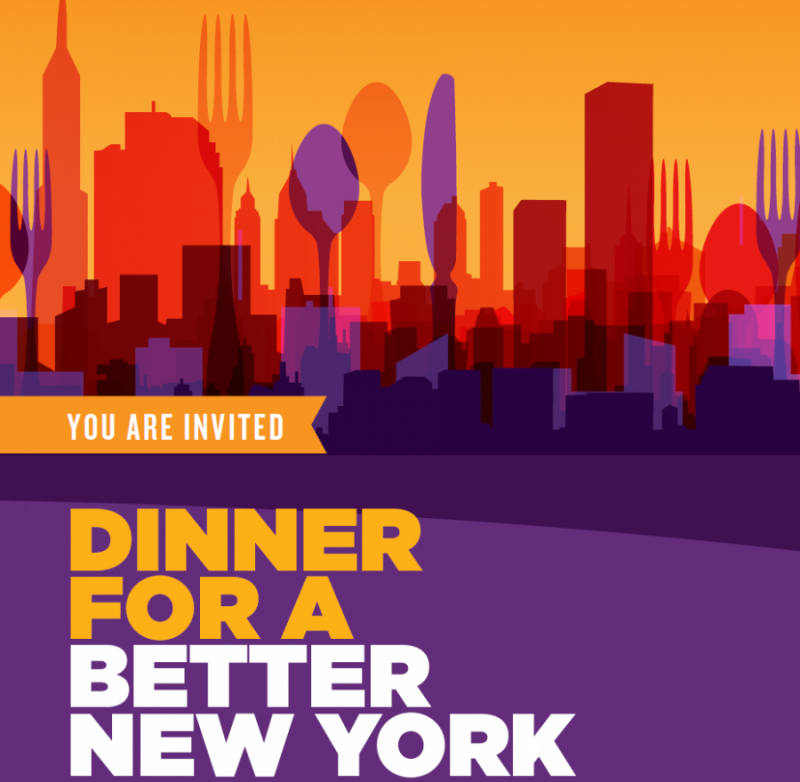 Curated by chef Andrew Zimmern, this extraordinary culinary experience celebrates S:US’ 40 years of meeting the needs and improving the lives of vulnerable New Yorkers. To be added to the waiting list to purchase tickets, please contact Felicia N. Crabtree at fcrabtree@sus.org or at 917-408-5304. Can’t attend? You can still support our work by making a donation here.